Careers With Elite School of Cosmetology. 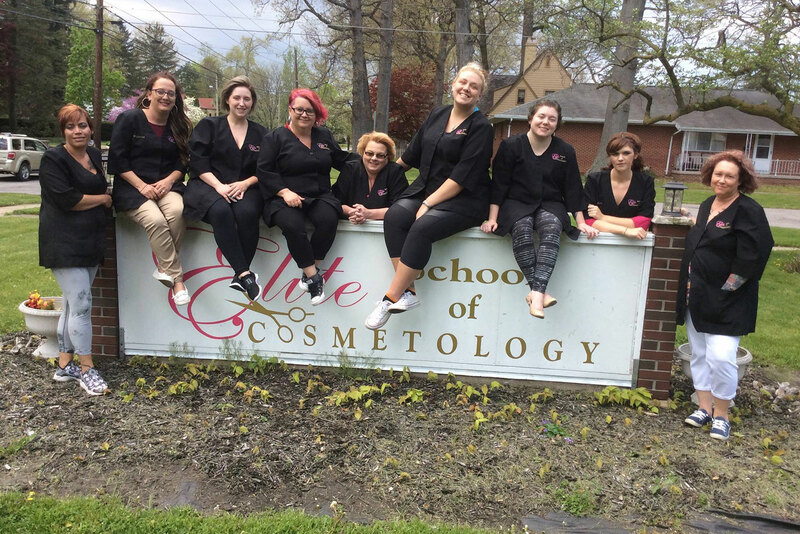 The staff of instructors and school administrators at the Elite School of Cosmetology are dedicated to the education of all hair services, esthetics, skin care, and nail techniques. We work together to ensure each student has the education they need to create an amazing career. If you are interested in being a part of our incredible team, let us know. Norwalk Campus: Nail Technician Instructor.